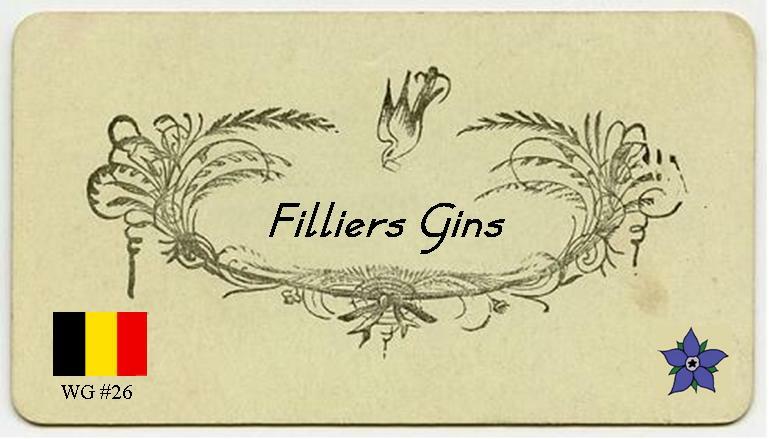 Cocktails with… Filliers Dry Gin & Tangerine Gin – from Belgium! Today, we are revisiting the SummerFruitCup World of Gin by adding another gin from a different country to the collection. We are not travelling too far, but we do need to nip over to the continent, to Belgium. The product in question comes from Filliers Distillery, a distillery located on a farm near the River Lys in Bachte-Maria-Leerne, in the East Flanders, which was founded in 1880 by Karel Lodewijk Filliers. 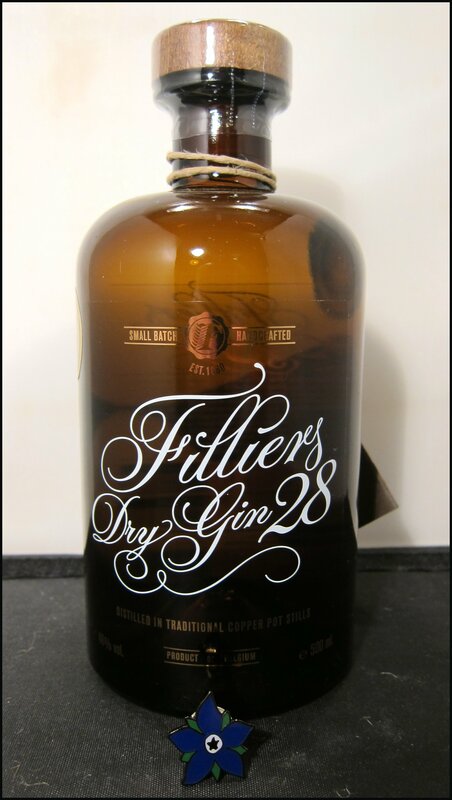 The distillery made and still makes a range of genevers, but, in 1928, third generation distiller, Firmin Filliers, came up with the recipe for Filliers Dry Gin 28. The 28 has a double meaning: not only does it represent the year in which it was created, but also the number of botanicals used in its production (in addition to juniper). Nose: Soft, piney juniper upfront, which gives way to some sweet citrus and then moves onto almost raisin-like spice and a hint of nutty dark chocolate. Taste: Very plump and luscious mouth-feel, with a rather juicy flavour. Like the nose, there’s sappy juniper upfront, with a hint of saltiness, which then changes into lively, floral citrus notes and coriander. The spice then kicks in, with a very long, dry finish of pine and a little spice. Clearly, this is a spirit made with care and the natural transition between the flavours as you sip is a mark of its quality. Delicious: a very pure Gin & Tonic, with both the gin and the tonic coming through well and providing crisp refreshment. The flavours are both defined and refined, with juniper, citrus and then some sweet spice. Very good and succulent. I personally like to serve this drink with a ruby grapefruit garnish. 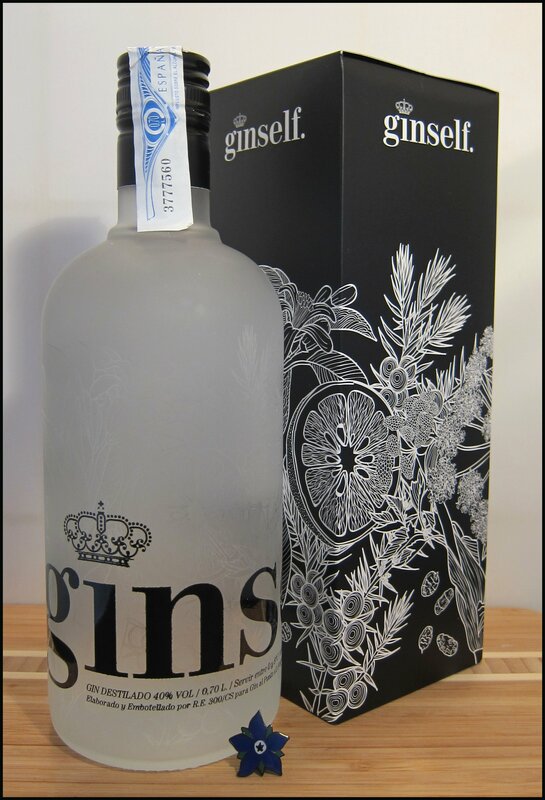 Another great gin, right juniper as well as some spice, such as anise or fennel, and a citrus finish. This cocktail has a rich texture and is very satisfying to drink, with a sweet lift at the end. Certainly not to be missed. Near perfection as Negronis go – just right in terms of balance: the dryness of the gin, the sweet herbal flavour of the red vermouth and then the deeper, bitter, earthy notes of the Campari are in equilibrium with each other. This is certainly one for the hard-core Negroni fans, or, indeed, anyone who wants to see what all the fuss over this drink is about. This is a special, seasonal edition of the Dry Gin 28, made with tangerines from Valencia, which have been harvested exclusively between November and January. but I’d steer away from the more citrusy tonics like Fentimans. Superb. 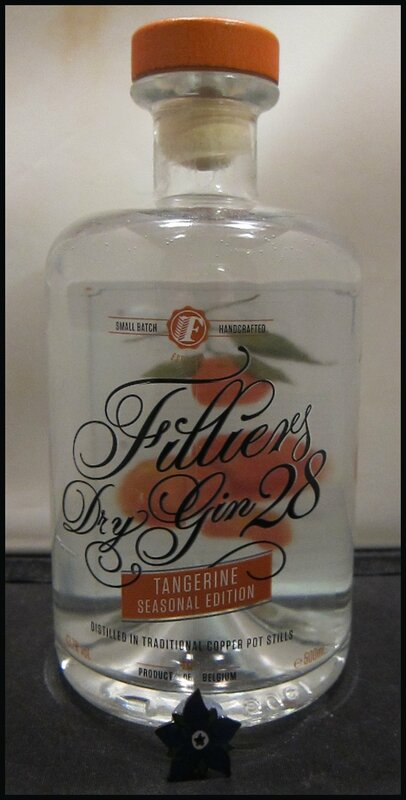 The flavours of many orange or other citrus gins are just too overpowering to make a good Martini, but Filliers Tangerine hits the spot, making a drink that’s smooth, crisp and zesty. Very enjoyable. An excellent Negroni – intensely bitter, with a great zestiness from the tangerine and some bitter citrus oils coming through that work particularly well alongside the Campari. Rather bracing, but brilliant at the same time. This is a great drink and one of my favourites to make using orange/tangerine gin. The citrus of the gin works well with the citrus of the Lillet and the wine gives the drink a lovely, lively freshness. The maraschino adds a little depth and some extra sweetness, too. Perfect for an aperitif. Both of these gins are superb, not just in terms of their fine packaging, but the great flavours and craftsmanship evident in the spirits. 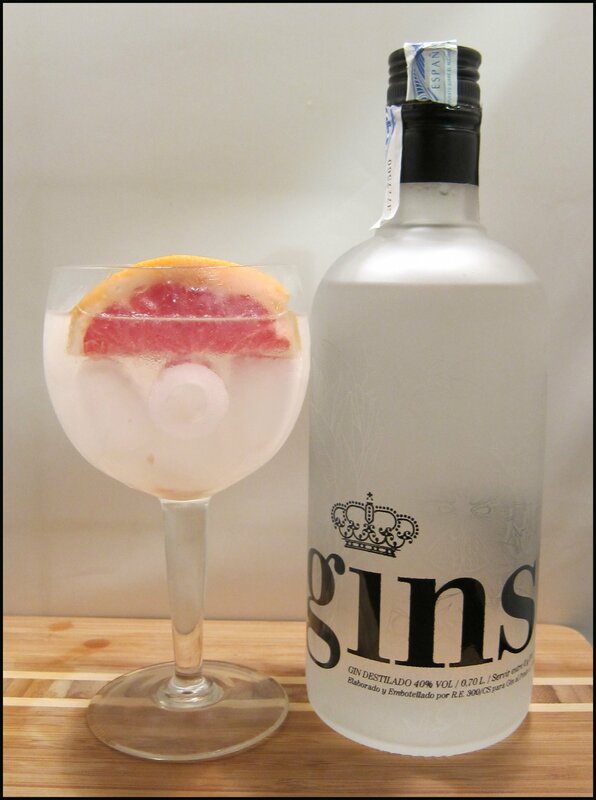 The dry gin makes a fantastic Negroni and is very much an example of a premium gin. The tangerine is rich and luscious and works superbly, both on its own and when mixed. 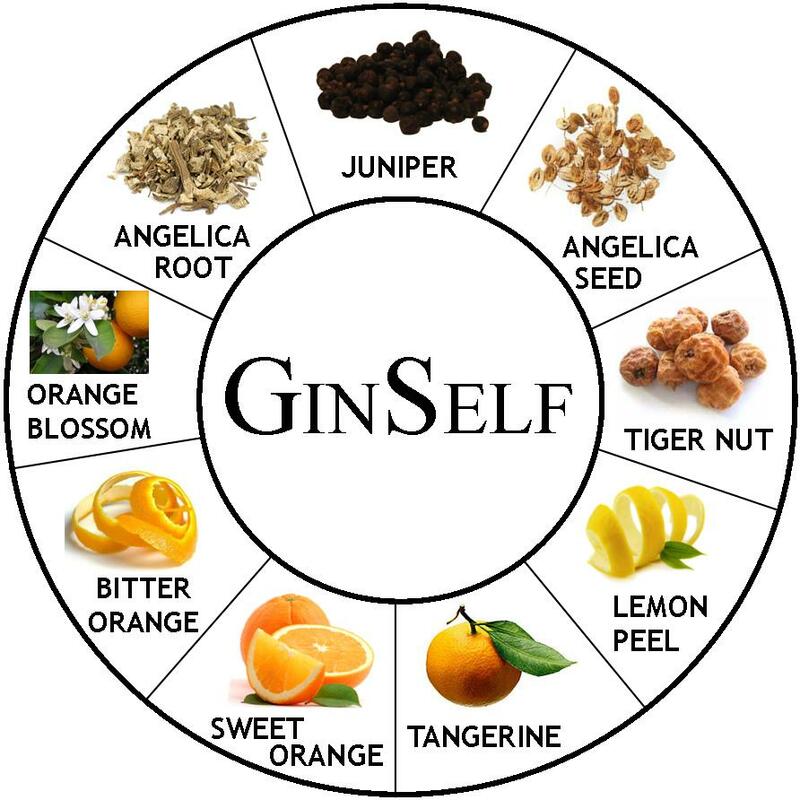 Continuing our latest spate of Spanish gin reviews, today we’re looking at Ginself, which is made in an artisan distillery in Valencia. It is produced in batches of 500 litres in an 18th Century still, using a combination of 9 botanicals that are macerated for 24 hours prior to distillation. The gin is brought down to bottling strength (40%ABV) with spring water from the Sierra de Espadán. Nose: Juniper, with spicy, floral coriander and zesty, floral orange. There’s also a slight, biscuity nuttiness from the angelica, too. Taste: With lots of orange blossom upfront, it reminds me of orange shortbread. These notes are followed by lemon, coriander and a finish of dry, floral pininess. It’s quite smooth, with a little warmth at the end. Full of citrus and floral notes, this has orange and orange blossom right upfront. It’s very juicy, tasting like it has fresh orange in it, even though I didn’t use any garnish at all. For this reason, I think it’s better to stick to using the cleaner, rather than more citrus-heavy, tonic waters with this gin. Clean, with lots of orange, as well as some floral orange blossom. Unlike some other gins the orange notes in this one are quite dry and not sweet like triple sec. Perhaps a twist of pink grapefruit would work well as a garnish? It was a good match for the gin in a Gin & Tonic. This makes a lovely drink that is packed full of flavour. There are a lot of orange and other citrusy botanicals in this drink and they work well, which is understandable, given that orange is a typical garnish to a Negroni. I think this more accessible than most Negronis, but it still has the familiar bitter-sweetness that fans of the drink crave. This is quite simple to make: combine an approximate two-to-one ratio with about a teaspoon of Pink Grapefruit Juice, a twist of Grapefruit oil and a wedge of fruit. It’s very colourful, but also complements the floral orange blossom and other citrus in the spirit. This drink has a refreshing, zesty bite to it, making it perfect for a hot summers day or even a hot autumnal evening inside (when someone has been a bit over-eager with the heating). Sweet, herbal and citrusy; too sweet for a pre-dinner drink, I think, but it would work well as a digestif, with its bold flavour and complexity. There’s plenty of orange, too. 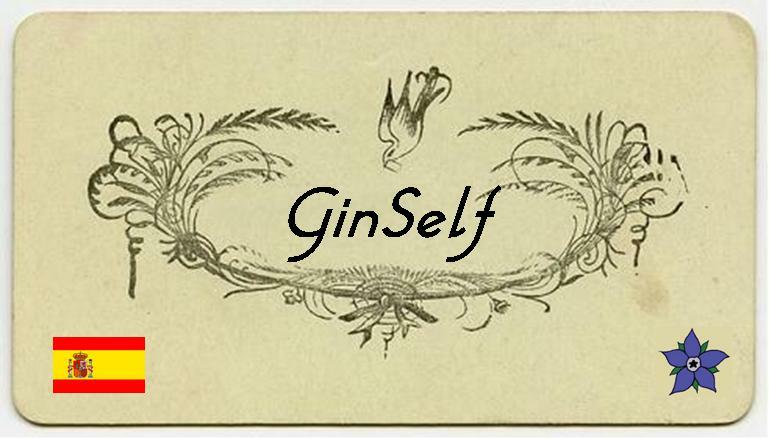 I really enjoyed Ginself and it certainly has its own character. It has a lot of floral and citrus in its flavour profile, although this is in the form of a warm orange flavour, as opposed to a zesty or bitter lemon one, which makes a difference. I like the Gin Tonica especially – so crisp, so delicious.